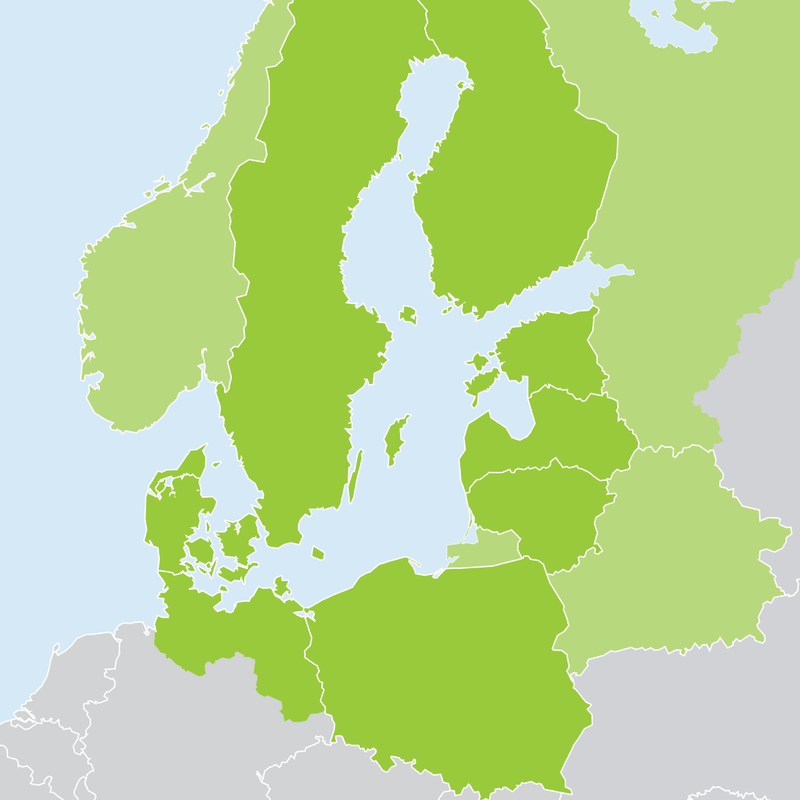 Potentials for the integration of e-Ferries will be explored in Rostock, Germany, Gdansk, Poland as well as Oslo, Norway. This use case will explore the possibilities for electric waterbound passenger transport into public transport systems in harbour cities. Waterbound transport can not only be a meaningful mode of transport in coastal and river cities, but also a way of making cities more attractive for tourists. Conventional diesel-powered ferries have high emissions, however, and electrification requires large-scale investments that are difficult to implement because of restrictions in municipal budgets. Plans for an electric ferry or water taxi connection which would fit well into the e-mobility strategy of the City of Rostock have already been discussed, but a boost in the form of concrete proposals based on thorough analysis of external experience will support decision-makers. In Oslo there are currently ten ferries that could be electrified to help the city meet its CO2 emission objectives. 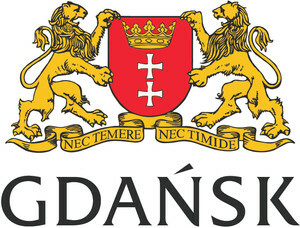 There are also initial ideas for an e-ferry connection in Gdansk. The two main barriers for electrification are missing knowledge about electrical solutions and procurement processes. Due large planning circles and investment volume, demonstration actions are not possible within the BSR electric framework. But the ferry connection linking Gehlsdorf with Rostock-Kabutzenhof (operated by antaris, AO 10) is due for an overhaul during the next years, and an e-ferry may present a feasible alternative. Likewise, the first of the ferries in Oslo could be electrified in the coming few years. With these potentials in mind, the partners 2, 5 & 13 (along with several AOs) will analyse possible technologies for electric ferries, charging infrastructure, policy and regulations regarding procurement. Even though electric ferries are becoming more common, there are very few larger electric ferries in operation world-wide. The technical challenge is that the frequency of crossings is high with little time for charging of batteries. In addition, winter climate conditions provide challenges in many parts of the BSR. Even though no demonstration action is possible, learnings in the planning and investment preparation phases for electrification of ferries, particularly with regard to technical solutions and procurement processes, can be very valuable to other cities and pave the way for further investments and pilots.